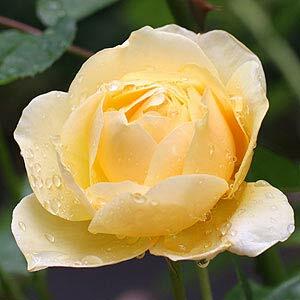 Looking for Rose Nurseries Adelaide, we have a list of many who can supply an outstanding range for your garden or landscaping project. Roses have been a feature in Adelaide gardens, both public and private for 100s of years. And you can buy them from local nurseries or as bare rooted plants from online suppliers from interstate during winter. All types are available including standard, bush and climbing types as well as the increasingly popular ground cover or carpet roses. The beauty of roses in Adelaide’s climate is their drought tolerant and hardy nature. They are not only used as feature plants in gardens but also in street plantings where the low growing carpeting types seems to stay green all year round and flower for long periods. So use roses as a feature in the garden or container, use them as a hedge or grow them over an arbour, Adelaide’s nurseries have a rose for every occasion.